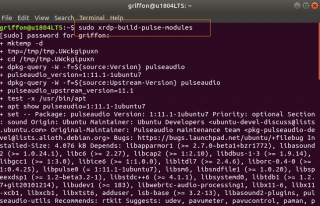 Here we are again with a new post about xRDP running on top of Ubuntu 18.04. 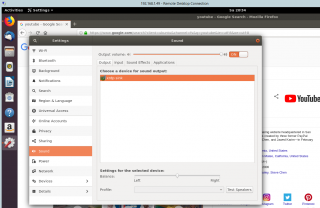 Today, the post will try to explain how to configure sound redirection within your xRDP session. 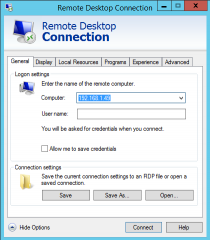 This topic is not new and yes sound redirection is supported with the latest build of xRDP. The process has been explained and described in the xRDP wiki . 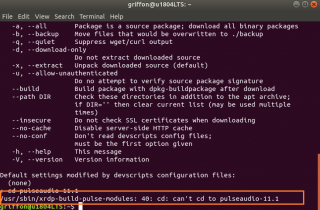 Moreover, searching for the most appropriate information, we also found out that Ubuntu 18.04 ship with a script that suppose to perform all the necessary actions needed to integrate sound redirection in xRDP session. Based on these information, we have decided to perform the installation and configuration needed to have sound redirection working. This post will describe our journey and findings in order to get the sound redirection working…..
As you will see, we have encountered a small issue with this approach…but nothing that can be fixed….. The output should look like the screenshot below. 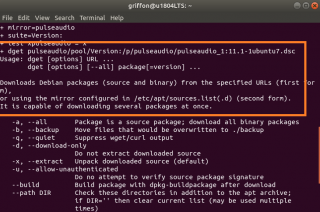 This means that you have the pulseaudio components installed on your system. 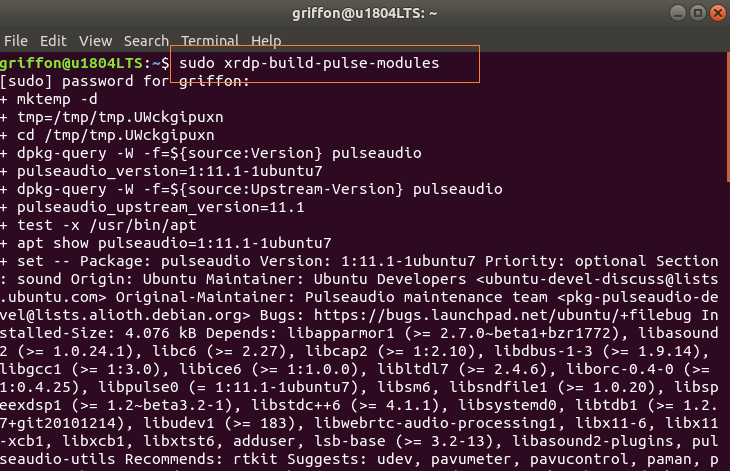 Because we do not want to change/modify/interfere with the debugging process, instead of updating the xrdp-build-pulse-modules script, we have decided to first perform a manual installation on a Ubuntu 18.04 system. Later on, we will probably either create a dedicated script that would perform the installation correctly or we would include this process in our famous Std-Install-Xrdp-v0.x.sh script. 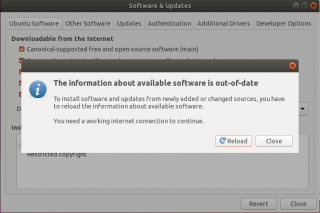 Wait for the system to update the source repositories…. At this stage we are ready to move forward….. This is an important one. 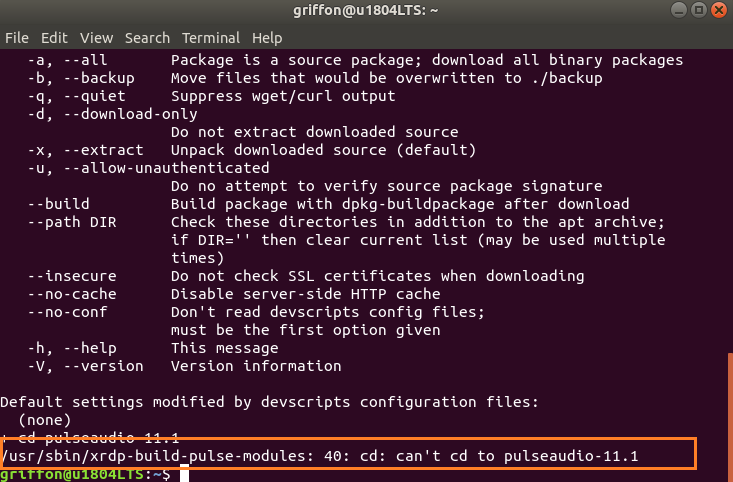 As you know, we are focusing on Ubuntu and we have seen a lot of blogs mentioning that the two module files generated above needs to be copied in the following location /usr/lib/pulse-11.1/modules. This is wrong !! 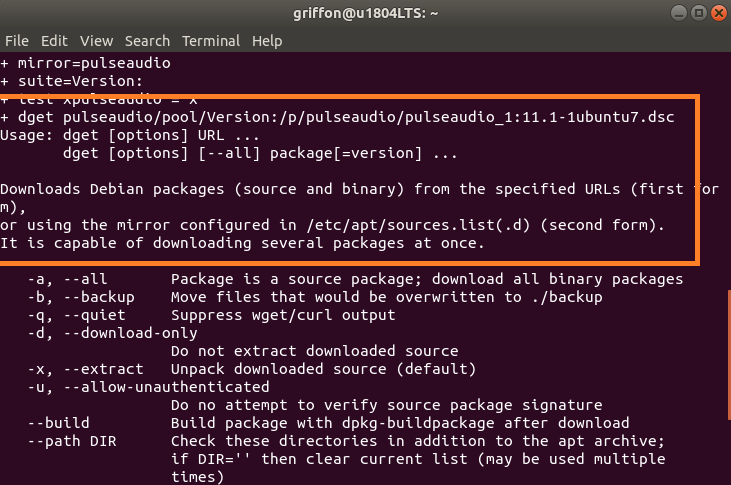 These files needs to be copied in the following location /var/lib/xrdp-pulseaudio-installer. So, we will run the following command to copy the correct files into the correct location…. 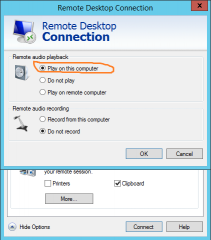 If you perform a remote desktop connection to your Ubuntu, go to the Settings Applet and select sound. 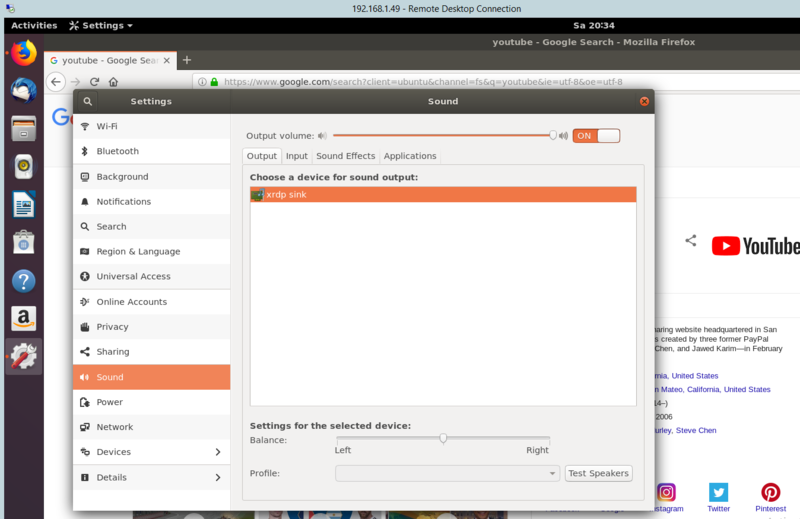 As shown in the picture, you should see a beautiful xrdp sink object under sound card. If you have that, you almost sure that the sound redirection will work on your system. This will open the detailed view of the mstsc.exe client and you can set more options there….. 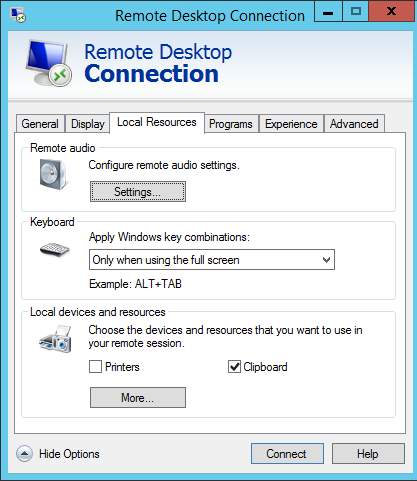 When remote desktop connection is established, within your xrdp session, try to launch a music application or browse the internet to find some files with sound in it. 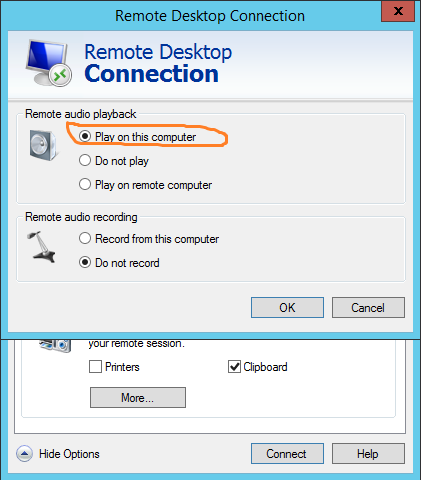 If everything is ok, you should get the sound redirected to your computer and enjoy a little bit more the xRDP features…. thanks for this post. It resolved this problem for me. Hello! Thank You very much. This instruction really work! Hey all, I filed a bug for Ubuntu 18.04. If you all can mark that it affects you too, maybe Ubuntu will fix it? 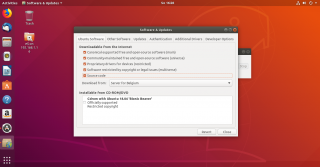 I use Ubuntu 18.04 and following your manual did these settings. But I a still get Dummy Output instead xrdp sink in Settings -> Sound. Which can I give information to you to check reasons why it doesn’t work for me. Interesting question…. During the installation process, have encountered any issues/error messages ? the files *.so have been created accordingly ? are they located in the correct location…. You usually need to reboot the system at least one time to make the changes appearing…. 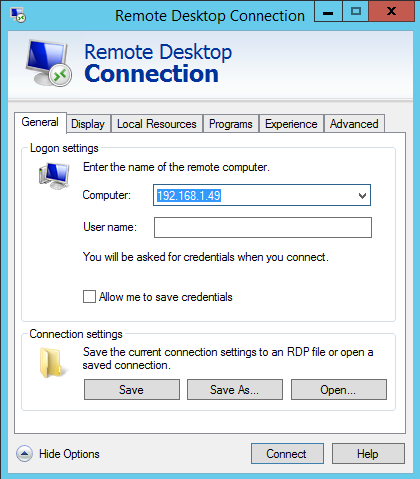 Have configured your remote desktop client to redirect sound ? What’s your configuration ? physical machine or virtual machine ? 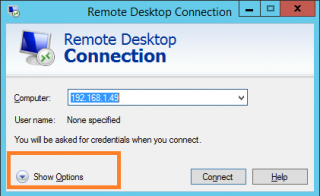 which virtualization software are you using ? 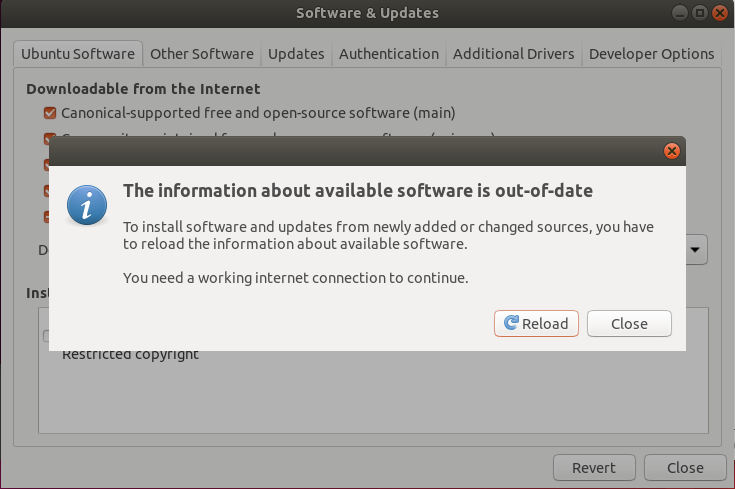 1)During the installation process, have encountered any issues/error messages ? 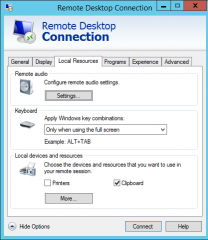 4)Have configured your remote desktop client to redirect sound ? 5)What’s your configuration ? physical machine or virtual machine ?